At Pipe Surgeons, we are a full-service trenchless sewer pipe specialist serving Miami and all of Miami-Dade County. As Florida’s pipeline experts, not only are we able to discover sewer pipe problems, but we also have the solutions to fix them. Our highly-trained sewer pipe repair experts can perform any number of services including sewer camera inspections for your residential, commercial, or industrial property in Miami and across Miami-Dade County. 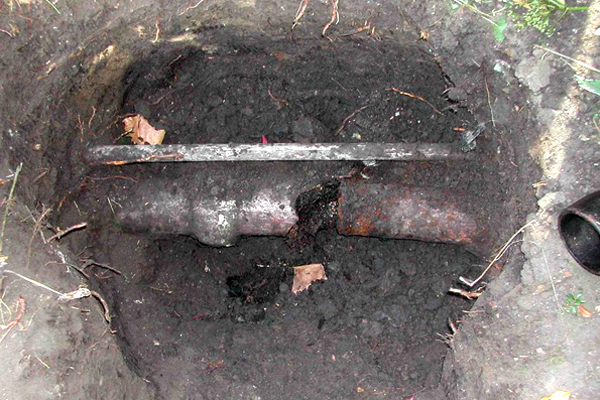 Water pipes, depending on the pipeline materials and age of the pipeline system, are prone to developing pinhole leaks over time if they aren’t regularly checked and maintained. At Pipe Surgeons, we offer leak detection services to properly diagnose the presence of these leaks and fix them accordingly. The technology we use can pinpoint leaks through sound waves or infrared readings depending on what is needed. Our equipment allows our technicians to be flexible while guaranteeing that the problem is found and fixed accordingly. Our leak detection and trenchless technology service team offer responsive customer service and reliable results. Pipe Surgeons implements innovative technology to locate a leak without tearing up the driveway. As a leading expert in Miami leak detection services, we reduce risk and mitigate damage to your property by providing accurate results and pipeline repairs without the destruction and excavation associated with traditional, dig-and-replace methods. At Pipe Surgeons, we pride ourselves on offering solutions that are guaranteed to last and serve our customers effectively. We make it our goal to continuously innovate our craft and make sure that all of our customer’s needs and concerns are met with professionalism and courteousness. You know that a company cares about the quality of their work when they stand behind it. At Pipe Surgeons, we are proud to service communities across Florida, including residential and commercial facilities such as shopping malls, apartment complexes, retail stores, city halls, visitor centers, schools, restaurants, condominiums, office buildings, and more. We have some of the best Miami sewer pipe repair and pipe installation warranties and guarantees in the industry because we know our staff and our products are the best in the business. Our passionate technicians are friendly, clean, polite, drug-free, and experienced while both our parts and products are state-of-the-art—guaranteed! For over 33 years now, we have serviced local businesses with our premier investigative plumbing system maintenance and rehabilitation services.